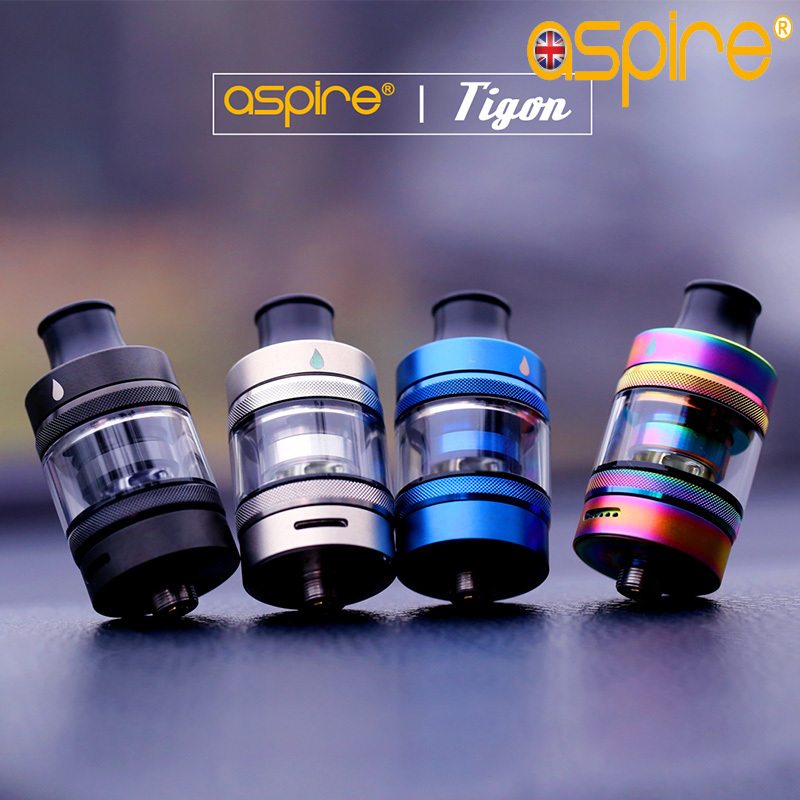 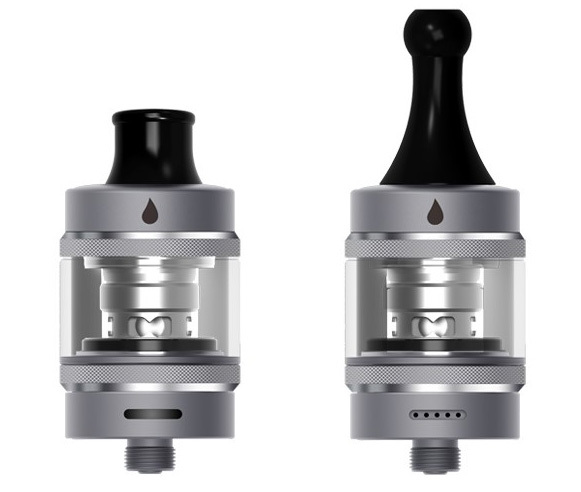 As part of our support for both mouth to lung vapers and of course sub ohm users the Aspire Tigon tank comes with 2 drip tips to enhance your style of vaping. 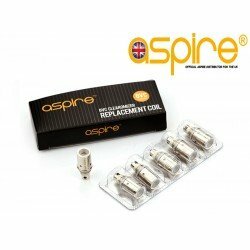 A wide bore sub ohm or a long neck MTL. This, alongside the multiple options of airflow control put the power in your hands to create the ultimate vaping experience. 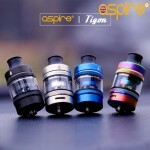 Replacement Glass, Spare 0-rings and x2 coils are loaded into the box. 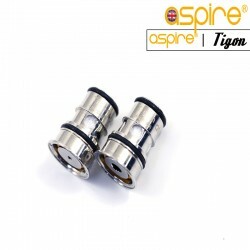 Both 0.4ohm and 1.2ohm are present for you to choose your favoured style. 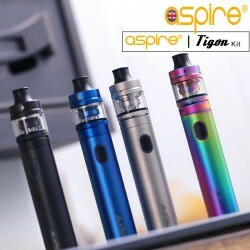 Going off pre-orders in the UK we fully expect the Tigon Kit and Tigon Tank to be an epic success in 2019. 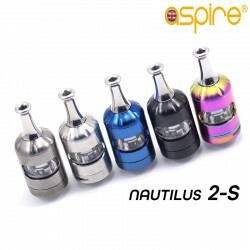 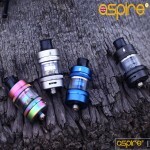 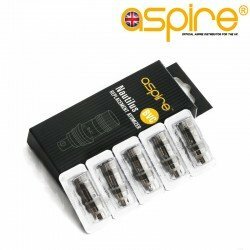 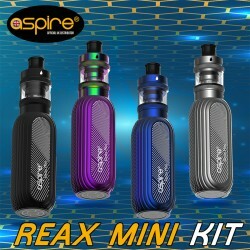 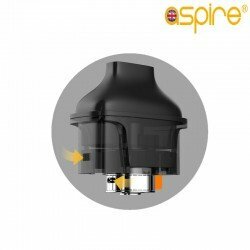 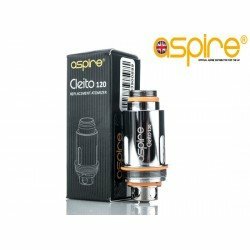 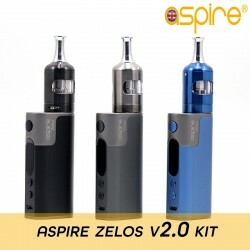 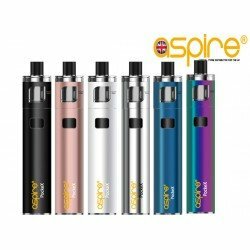 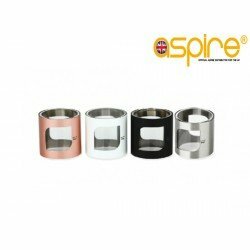 Aspire Nautilus 2S Presenting the all new Aspire Nautilus 2S the ultimate mouth to lung tank ..